The main street of Istanbul’s Yedikule neighborhood is steeped in history: it is dotted with exquisite buildings built a century ago and passes through a gate that is part of the 4th-century Theodosian walls, parallel to which are a series of historic urban gardens that have been farmed for hundreds of years. 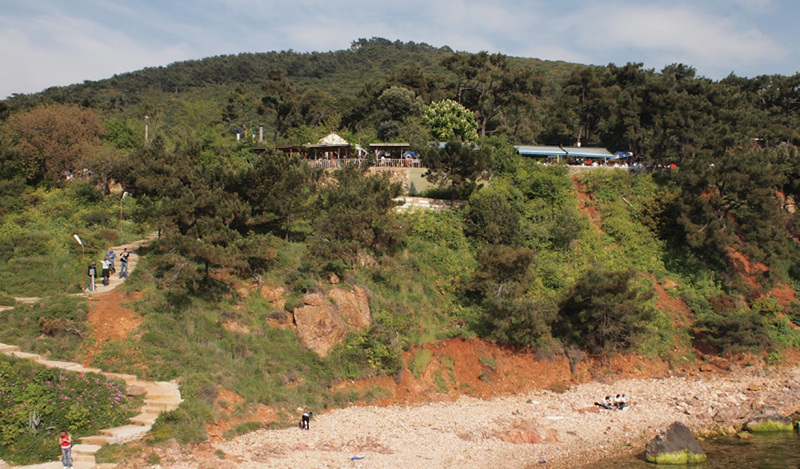 Once a well-to-do area with a large Greek population, Yedikule today is primarily working-class and home to migrants from Anatolia. Meaning “seven towers,” Yedikule is named for the fortress situated at the corner of the old walls, built by Mehmet the Conqueror just a few years after he stormed into Constantinople and seized it from the Byzantines. It was used as a dungeon for centuries, and concerts were held inside as late as the 1990s. Later converted to a museum, the Yedikule fortress sadly has been closed for several years due to “renovations,” though we suspect that ineptitude or negligence is to blame. Nestled in a handsome brick building on the main drag built during the final years of the 19th century is Safa, (an old word meaning “pleasure”), a classic meyhane with a stunning interior that has been well-preserved and elaborately decorated. 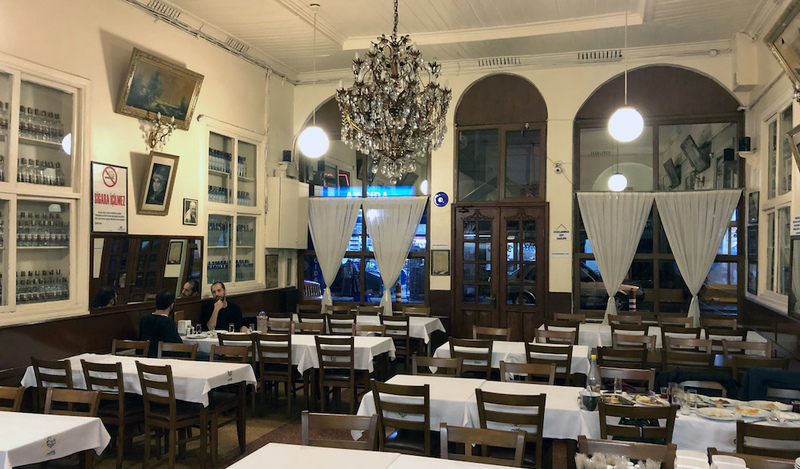 Once a rough-and-tumble drinking hole, Safa was spruced up beginning in 1948, when Süleyman Kızıltay, an Albanian Istanbulite who managed a Yedikule coffeehouse, was convinced by a customer and friend who owned the place to take it over. Süleyman’s son Arif bey said his father transformed the place little by little into the respectable meyhane that it is today. Arif bey is 78 but looks a decade younger, has glistening blue eyes, a gray beard and speaks with palpable passion. He has been working at Safa on and off since he was ten years old, officially taking over in the mid-90s when his father passed away. 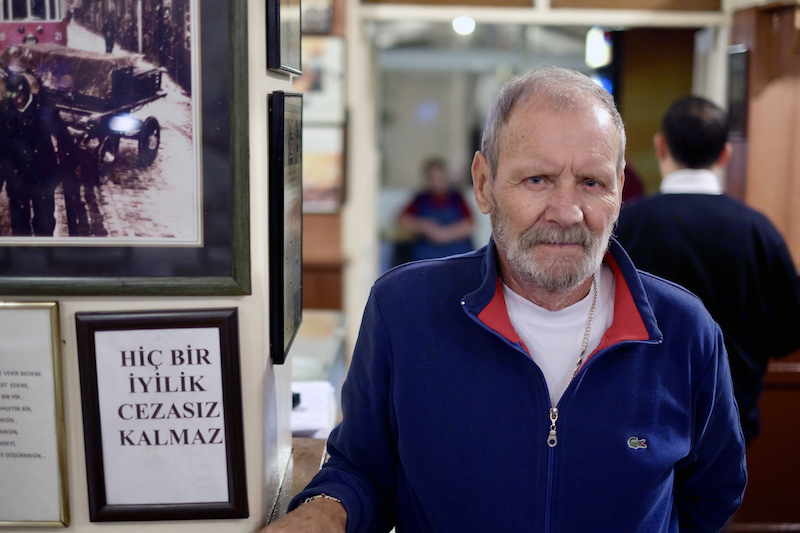 He has been in Yedikule his entire life and has witnessed dramatic changes. “I was born here, my father was here and my home is here,” Arif bey said. “There used to be a tramway passing by,” he added, gesturing to a framed photo on the wall that showed a red trolley car similar to the ones that amble along Istiklal Avenue. That line, which went out of service in 1957, began in Yedikule and ventured through the old city, ending at Bahçekapı near Sirkeci. At a proper meyhane, meze should be the highlight of the meal. 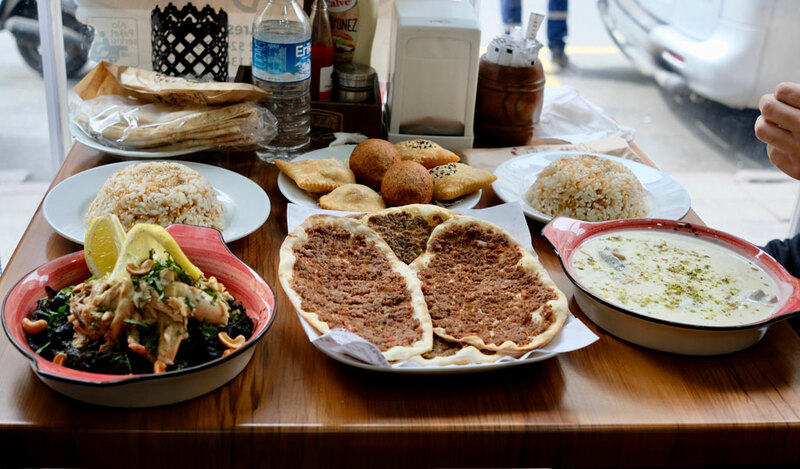 This is the case at Safa – it is neither an ocakbaşı nor a balık lokantası, as Arif bey has made clear with his menu, which features a small selection of hot appetizers and a limited variety of fish. 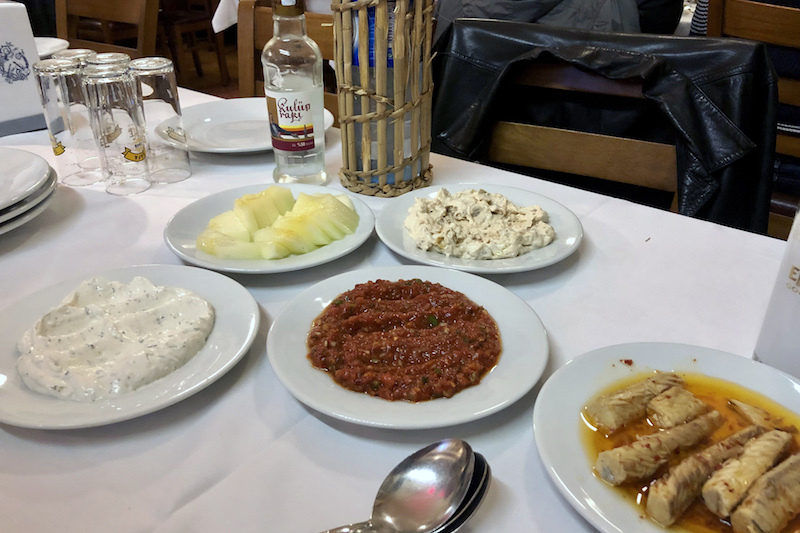 We loved all the mezes we tried, including acılı ezme (a spicy dip made from chopped tomatoes, onions and pepper paste) haydari (a garlicky yogurt spread) pilaki (a cold bean dish) and the house specialty, köpoğlu, a brilliant configuration of fried eggplant chunks swimming in yogurt. And while the mezes are expertly crafted, the dining room steals the show. The walls are lined with shelves full of empty rakı bottles, while a glistening chandelier looms from the center of the ceiling. There is no shortage of Atatürk photos, including one that is framed with flickering red lights that beams proudly over the room. 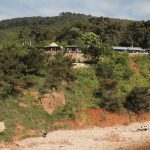 Safa is usually full and reservations are highly recommended. 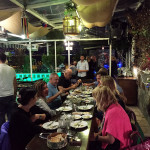 Most of the customers come from outside the neighborhood, and the crowd is an eclectic mix of people of all ages who have come for a few glasses of rakı with masterful meze in a glorious setting. 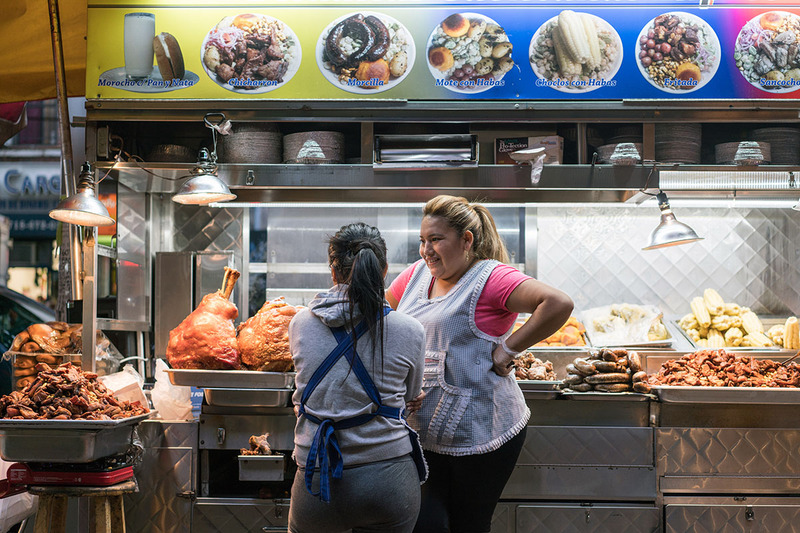 “You can drink anywhere but you can’t eat anywhere. 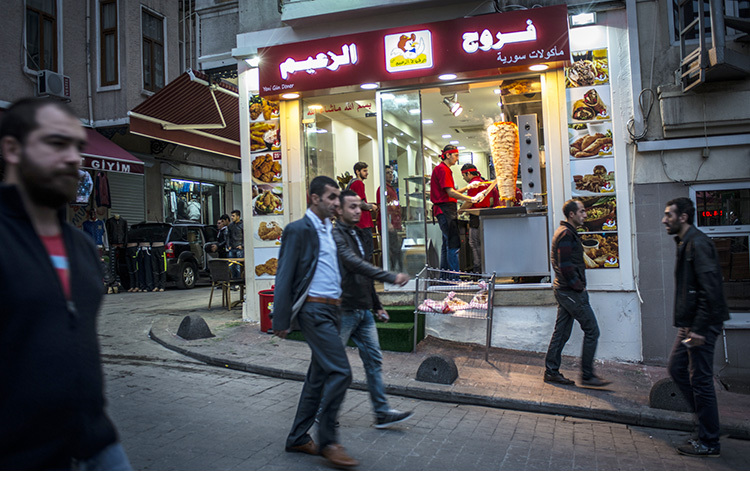 The food is important,” Arif bey said. He offers a simple yet valid point. 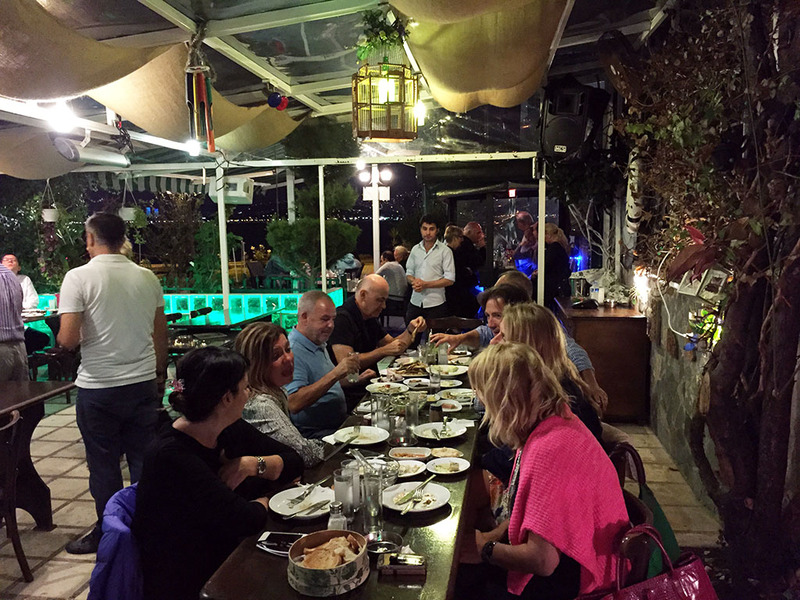 In Istanbul, there is no shortage of establishments where one can order rakı with meze. 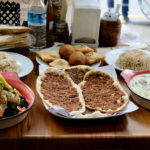 But meyhanes that are as rich in history, run by stalwarts like Arif bey, feature such a fine attention to detail, and serve consistently exceptional meze aren’t around every corner. 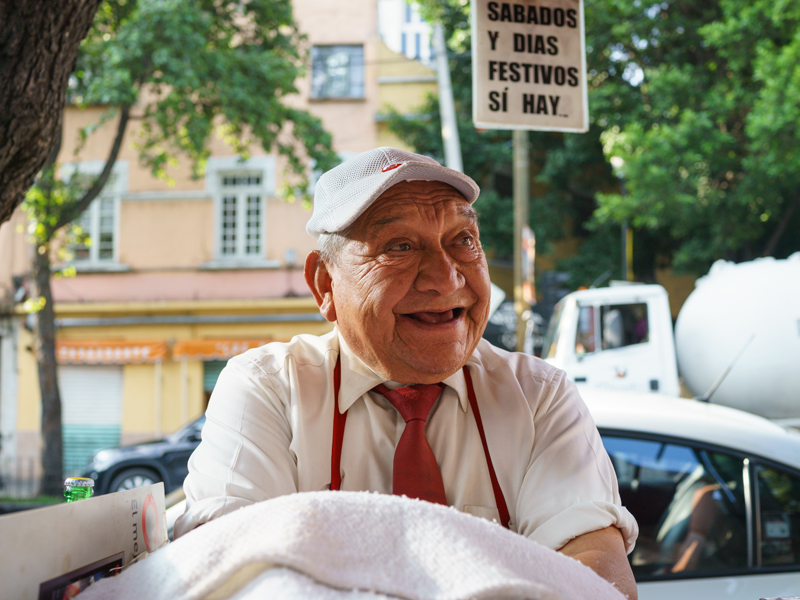 We can only hold out hope that, having outlived the tramway that ran down its street for decades and witnessed innumerable changes in the city, Safa isn’t going anywhere anytime soon.